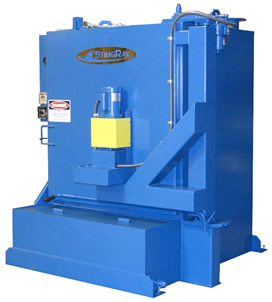 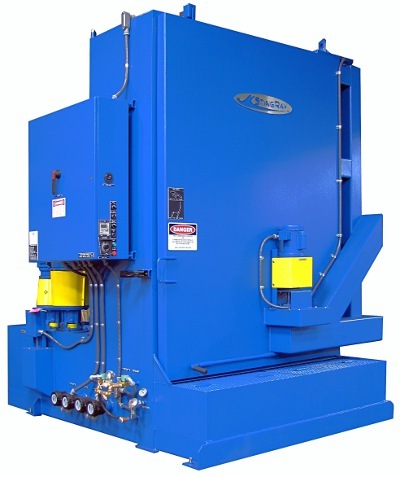 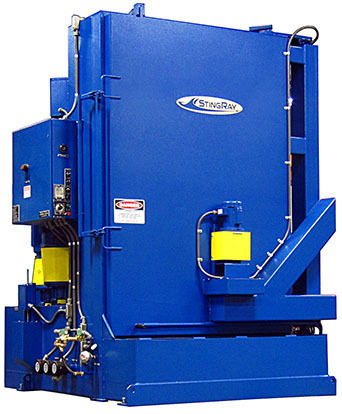 Designed for the part washing of automotive, transmission, and diesel component rebuilders, these washers provide the same cleaning performance as our larger industrial washers in a smaller cleaning cabinet. 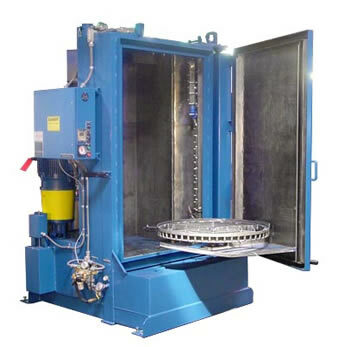 Perfect for a wide variety of industrial aqueous cleaning applications. 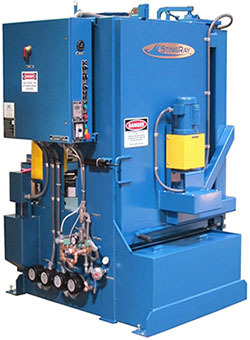 This washer line is used for part washing by electrical motor rebuilders, wheel shops, diesel engine rebuilders, and the US military. 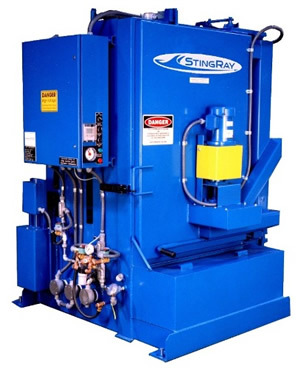 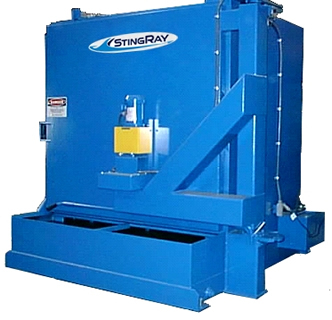 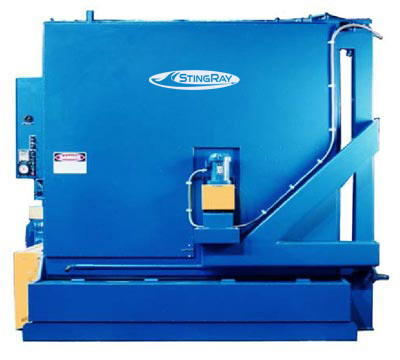 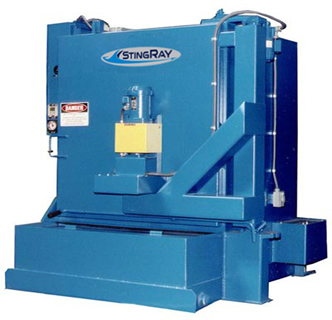 These are the aqueous cleaning applications where the cleaning power of the StingRay washing pump and oscillating manifold can truly be utilized to remove some of the toughest industrial dirt and grime.